Famous Swiss Fashion And Beauty Blogger | Slovenska Blogerka - She.Is.The.One: BEAUTY: New in SS 2016 Estée Lauder part I. 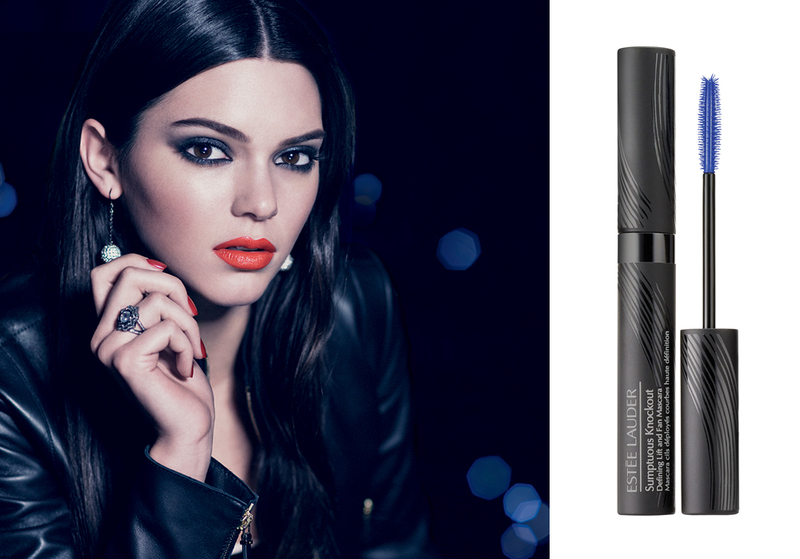 BEAUTY: New in SS 2016 Estée Lauder part I. This article about the Estée Lauder news I have divided into two parts, as Estée Lauder has, once again, too many amazing products, of which this briefing is a must. I had the chance, at the latest Estée Lauder event, to have a unique look at their new hot products for the upcoming spring and summer. I enjoyed this high class event very much and felt quite privileged to have the opportunity to attend it. Some products are still not officially on sale and I had the chance to check them out. Yippee. 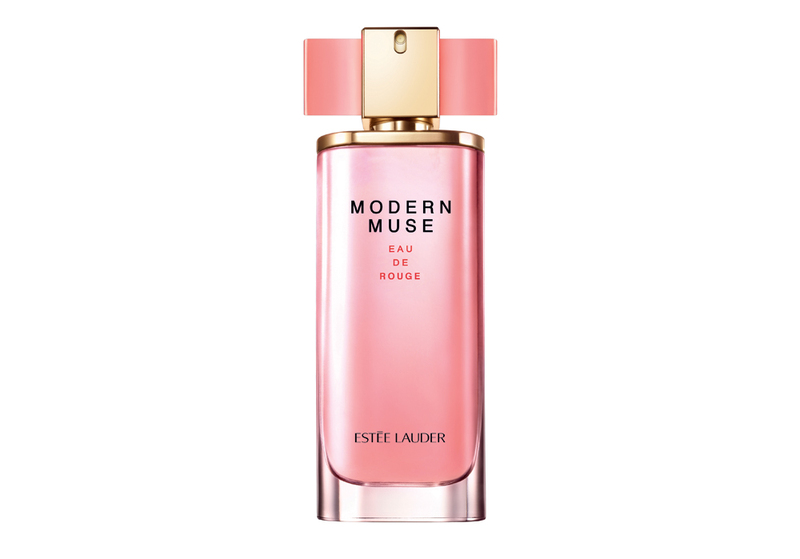 My absolute favorite new product is the perfume Modern Muse Eau de Rouge. It's the fourth perfume of the line Modern Muse. It has a similar ribbon packaging than its predecessors, smells like fresh fruit and candies and its most significant ingredient is Jasmine. Článok o novinkách som si rozdelila na dve časti, pretože tentoraz má toho Estée Lauder naozaj veľa. Ako to už býva, na Estée Lauder evente, ktorý sa konal len nedávno ma znovu zásobili kozmetikou a to nie hocijakou, ale samými novinkami na jar a leto 2016, za čo im nesmierne ďakujem. Niektoré produkty ešte ani nie sú oficiálne v predaji a ja som ich už mala príležitosť vyskúšať. Jupí. Začnem mojim absolútnym favoritom – parfumom Modern Muse eau de Rouge. Je to už štvrtý parfum z rady Modern Muse. Má podobné mašličkové balenie ako jeho predchodcovia, vonia cukríkovo a sviežo a jeho najvýraznejšia zložka je jazmín. The second new amazing product, which knocked me out of my shoes was the new Sumptuous Knockout mascara, which you will love for sure. This mascara has a silicone brush and it enables to paint each lash individually with the necessary highlight. How great is that. For USD 27.50 the price is also very reasonable. Nepoznám ženu, ktorá by nepotrebovala maskaru. V Estée Lauder o tom vedia svoje a aj túto sezónu prišli s niečím novým a to so Sumptuous Knockout maskarou, ktorá sa bude páčiť aj vám. Maskara má silikónovú štetôčku a namaľuje každú riasu zvlášť. Riasy budú vo finále pravidelne namaľované, oddelené a výrazné. Cena je veĺmi prijateľná. Len USD 27.50. 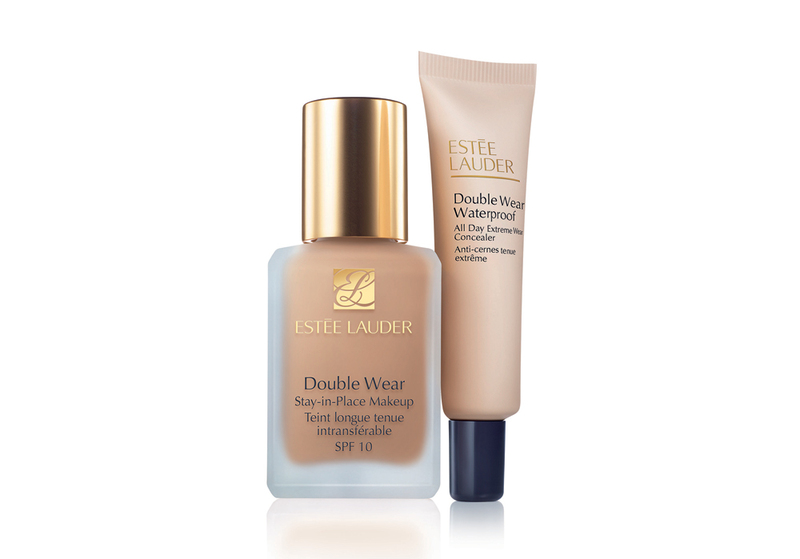 As for decorative cosmetics, there is a new Double Wear Waterproof – All Day Extreme Wear Concealer. Mine is in the shade of 1C light (cool) and it is perfect for the cold months of the year, when the skin is not yet tanned. Concealer is available in up to eleven shades. Surely you will need a small elegant brush for applying the concealer by Estée Lauder. 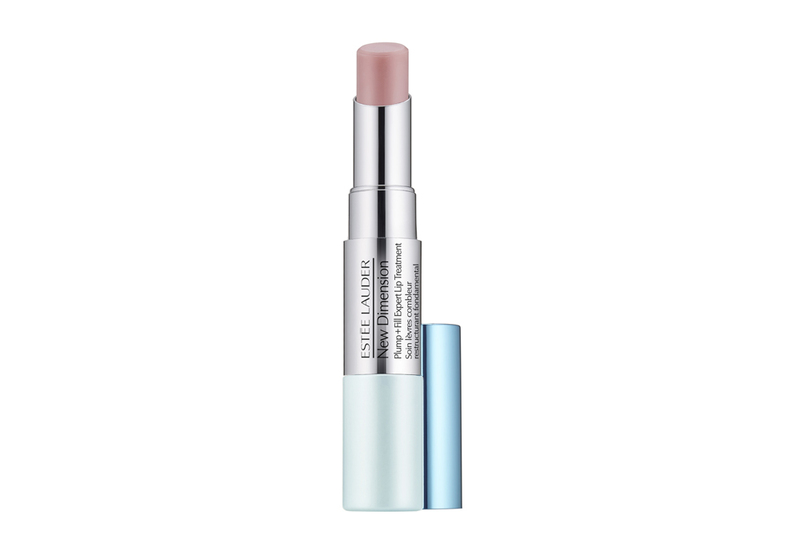 The corrector has a perfect coverage factor, is long-lasting, water-resistant and oil-free. Z dekoratívnej kozmetiky tu je ďalej Double Wear Waterproof – All Day Extreme Wear Concealer. Ten môj je v odtieni 1C light (cool) a je perfektný na chladné mesiace v roku, keď pleť ešte nie je opálená. Korektor je dostupný až v jedenástich odtieňoch. Určite sa vám zíjde malý elegantný štetec od Estée Lauder na nanášanie korektoru. Korektor má perfektú kryciu schopnosť, je dlhotrvajúci, vodeodolný a bez oleja. Also brand new is the care for lips in two steps from New Dimension line - Plump + Lip Treatment Expert Fill (here). The Expert Filler gives you the look of fuller and smoother lips, while the Expert Plumper balm moisturizes and nourishes them. It can be used in the mornings and evenings. Úplná novinka je starostlivosť na pery v dvoch krokoch z rady New Dimension – Plump+Fill Expert Lip Treatment (tu). Expert Filler pery vyplní, pery budú vyzerať hladšie a plnejšie a Expert Plumper balm pery hydratuje a vyživý. Používa sa ráno a večer. What is your experience from Estée Lauder products? Aký produkt od Estée Lauder ste už vyskúšali? The Double Wear foundation is perfect. I like the skincare & makeup too. Estée má super makeupy. I řasenky! Stále váhám nad double wear. Jinak mám od nich krásné produkty a užívám si je. I love Estée Lauder! Unfortunately I don´t get to use everything I wanted because it´s to expensive for my wallet, but every time I use their products I love them! Estée Lauder is one of my favourite brand! In that sort of web journals or post, our style and advance substitution are getting higher up excessively. Much obliged to you for offering to us such a mastered thing.